In recent regulatory compliance news, the Federal Reserve Chairwoman testified before a House panel that very large U.S. banks still experience “substantial” GRC management failures; recent research casts doubt on the effectiveness of new compensation “clawback” rules proposed under the Dodd-Frank Act. The leader of the Federal Reserve has rebuked very large U.S. banks for persistent regulatory compliance and risk management breakdowns, but also suggested legislation to lighten the regulatory burden on midsized firms. Last week during a three-hour testimony in front of the House Financial Services Committee, Fed Chairwoman Janet Yellen said that although the largest financial firms the Fed regulates have improved governance, internal controls and risk management since the 2008 financial crisis, they still undergo “substantial compliance and risk management issues.” Yellen said the Fed is prepared to require very large firms to make considerable changes to their businesses if these banks’ “living wills” — or plans that detail how they would dismantle operations during bankruptcy — don’t pass muster with the Fed. Yellen also said the Fed is open to tweaking its regulatory regime to help regional banks with more than $50 billion in assets. Under the Dodd-Frank Act, these banks are accountable to more stringent rules than those with fewer assets. However, she pushed back against a bill proposed by the House that would dictate criteria for which of these firms would face tougher rules. 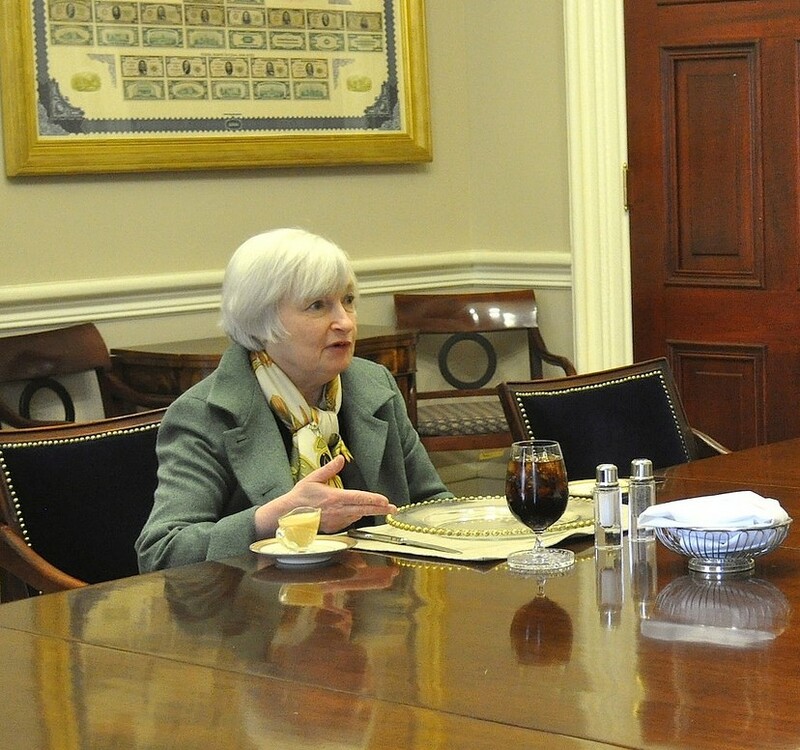 Instead, Yellen requested that the Fed have the flexibility to modify the rules. New research shows that compensation clawback rules proposed under the Dodd-Frank Act might not be as effective as proponents anticipate in influencing companies to fix faulty financial statements. Under the new rules, which will likely be adopted later this year, issuing these restatements will initiate the “clawback,” or return, of financial executives’ inappropriate bonuses. The research, published by Accounting Review this month, concluded that senior executives (mainly CFOs, controllers and treasurers) are less likely to agree to fix faulty financial statements when most of their compensation is incentive-based. Jonathan S. Pyzoha, an assistant professor of accountancy at Miami University, conducted a study to determine whether executives from 112 public financial companies negotiate more firmly with auditors to fully avoid a restatement if their incentive-based pay is at stake. Attorneys that work with companies considering restatements believe that clawbacks are not among their principal concerns, according to MarketWatch. However, Pyzoha’s research shows that this is not the case for executives with the bulk of their pay being incentive-based. He found that these executives were less amenable to fixing financial statements if the restatement was proposed by a “low quality” auditor — with quality based on the auditor’s time and experience in the field. However, he also found that executives were more open to restatements if the proposal came from a high-quality auditor. Pyzoha advised companies to have their audit committee’s financial experts play a greater role in the restatement process to counterbalance these executives’ influence.